I was recently surfing with a friend of mine who is a famous professional surfer. What he said to me got me thinking about the ultimate freedom I have. He said he was envious of the amount of freedom and wealth I have to do what I want. He pointed out that being a professional surfer comes with its downside. I had just come from a heli-skiing trip in Alaska and he said that he would love to have gone, but his sponsors would never have let him on account of the risk of injury. 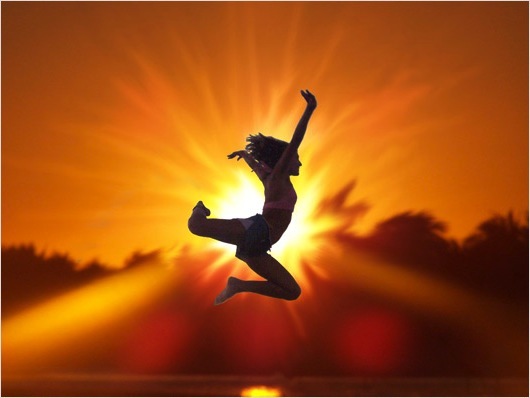 That got me thinking about allowing others to discover how I have achieved my freedom and reward in life. Not everyone can do the exact same things as me and succeed but nearly anyone reading this can follow the same system and achieve success and freedom. You’re about to discover 10 tips on living a more adventurous lifestyle. I learned these tips from a 47 year old big wave surfer called Laird Hamilton. A guy who became so successful, that he broke out of his chosen niche and barreled his way into the mainstream. You see, Laird travels around the world surfing the biggest waves, and he gets paid for it. And yet, he is not a professional surfer and he rarely participates in surf competitions. Laird Hamilton is a free surfer and a big wave surfing specialist. 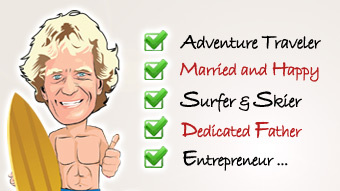 By building his own brand and monetizing it, Laird Hamilton created and paid for his own dream lifestyle. Here’s a story you may not have heard about Google. • A big reason for Google’s early success. • Some huge mistakes Google has made. 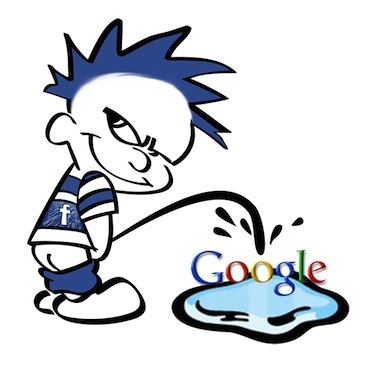 • Why Google is losing its appeal. - Plus the Google Cash Ebook Free! ChrisC.com is powered by Wordpress and the Thesis Framework. Website security is handled by Wishlist Member and CloudFlare. Hostgator provides the rock solid hosting and SSL certificates.